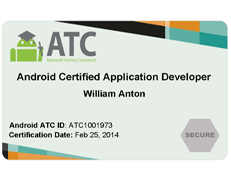 The explosive growth of AndroidTM applications lately has created a boom in demand for developers. 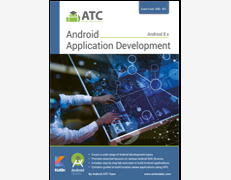 Developers are there but how can employers assess their competencies? How can they really know who deserves the opportunity to take the responsibility of their applications? 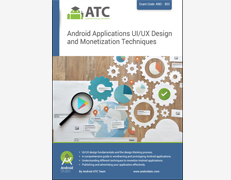 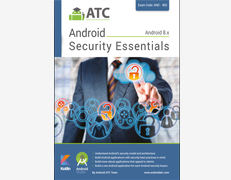 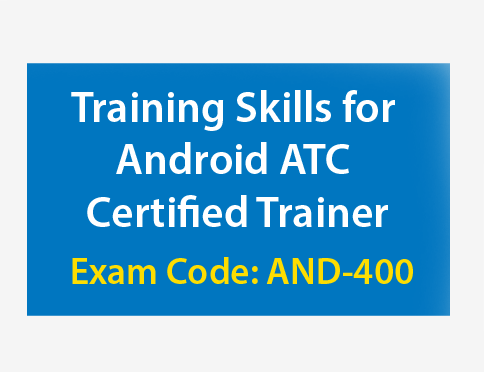 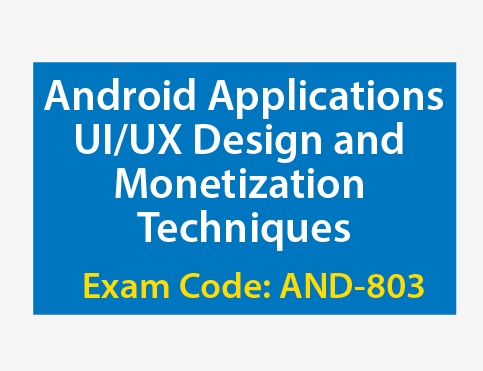 Android Advanced Training Consultants (Android ATC) provides courses and assessment exams to certify the competencies of current and prospective employees. 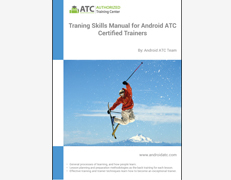 Our services are distributed via Android ATC Authorized Training partners all around the world. 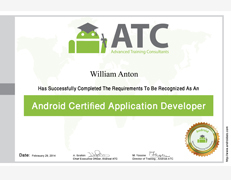 Android ATC's team has been working on something special for some time now, and today we are proud to announce our new program- the Android Certified Developer program. 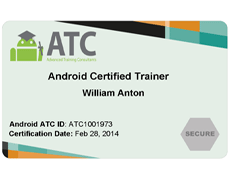 These training courses have been developed and calibrated by a team of Android experts for some years. 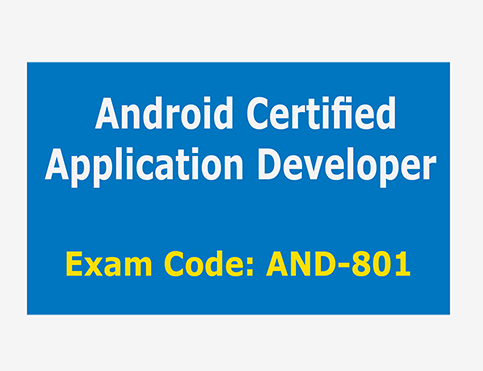 These courses empower application developers and IT-oriented employees with the skills to build advanced Android applications. 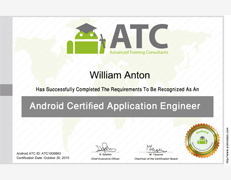 After completing these courses, developers can sit for online exams which entitle them to become Certified Android Developers by Android ATC. 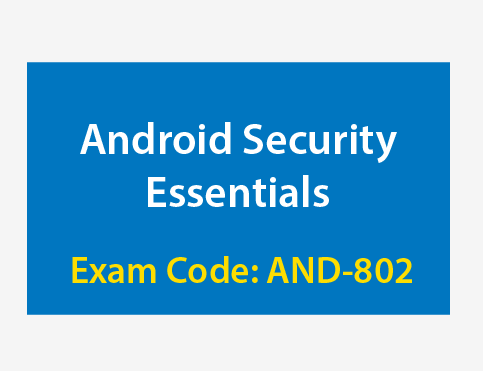 Our exams are provided through Pearson VUE authorized testing centers worldwide .